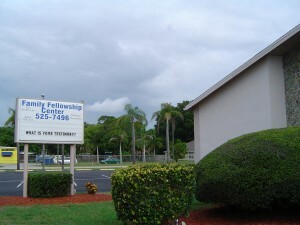 The Family Fellowship Center has been Waiting for You to Visit. We are a non-denominational church. All who seek the Truth and a community of Faith and Love are cordially welcome. Visitors Are Always Welcome. Call (727) 525-7496 for an appointment with our Pastor and to visit our Church.